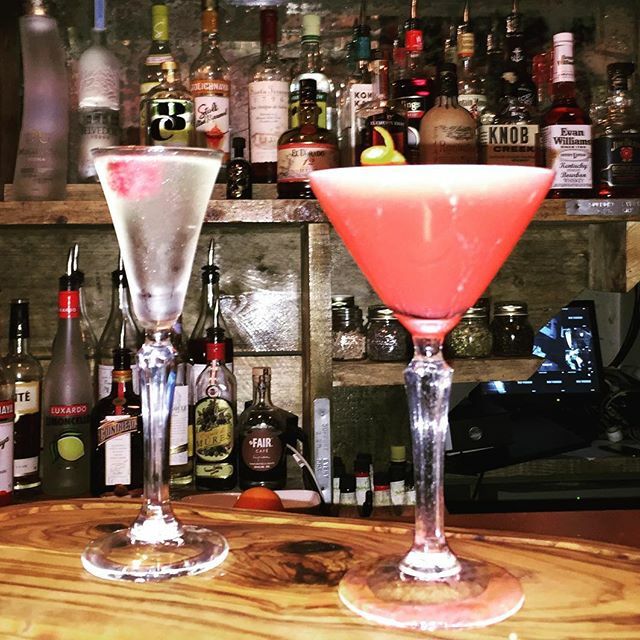 Toast is a cosy gin, cocktails and ale bar set in Bedford’s buzzing Riverside development. With stunning interiors and fantastic drinks, it’s soon to be one of Bedford’s most popular bars. 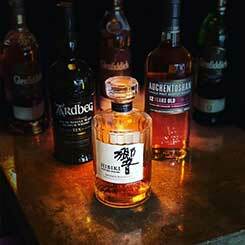 With an emphasis on creating great taste experiences, you’ll find Toast is far from your everyday bar. Toast Riverside offers a selection of simple dishes perfect for sharing or snacking. As with everything at Toast, the emphasis is on combining fine ingredients to produce great tastes. Hold your next special event at Toast. Speak to the team about booking a booth or area for your next event or celebrations. 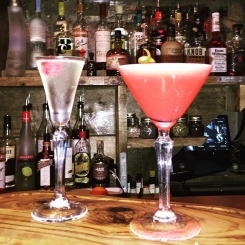 Cocktail masterclass is perfect for any occasion whether it be birthdays, baby showers or hen parties. We work around you to give you the best experience possible. Toast Riverside’s resident mixologist will take the group through an enjoyable afternoon teaching you how to create your chosen cocktails, answering any questions you may have, then the good bit of drinking with others in your group. 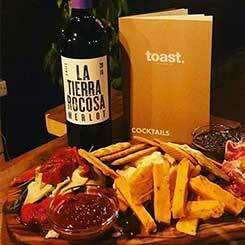 Drinks will be complemented by Toast’s fresh antipasti boards. To book your cocktail masterclass party now please call 01234 211 484 or 0780 959 0885. Toast are already planning live music at this cosy, little bar. 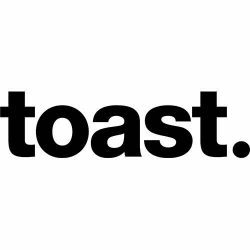 If you’re a local musician or band interested in performing, get in contact with the Toast team.